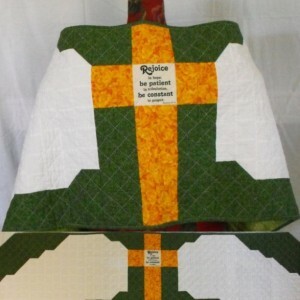 Sometimes in our hectic, stress filled lives we all need love, comfort, and hugs. 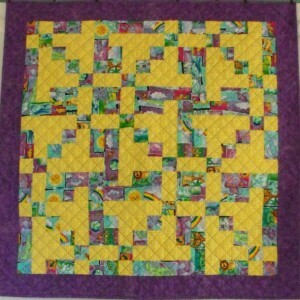 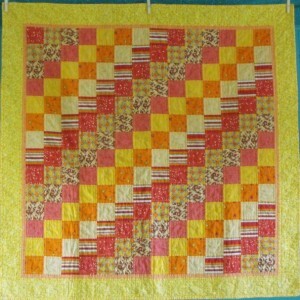 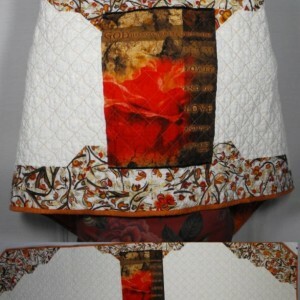 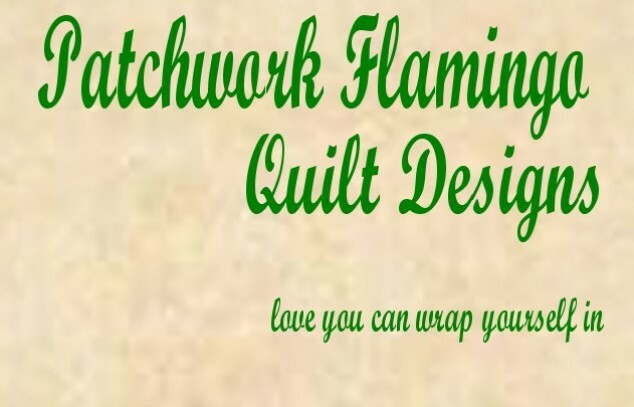 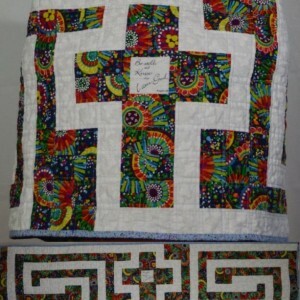 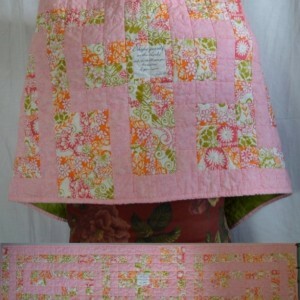 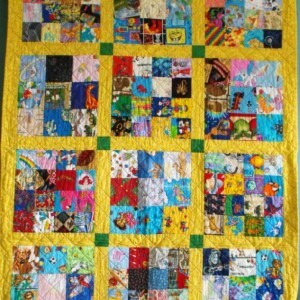 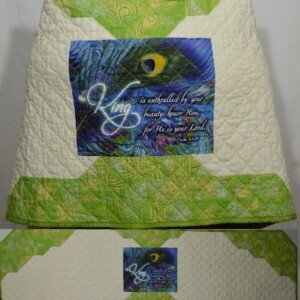 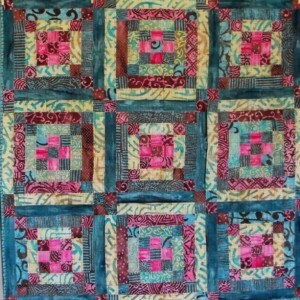 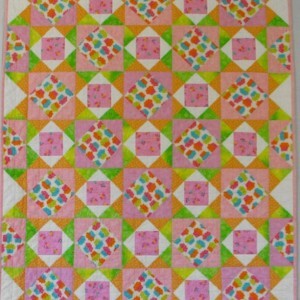 Welcome to Patchwork Flamingo Quilt Designs where you will find one of a kind (ooak) quilted prayer shawls and quilts that wrap the user in comforting hugs. 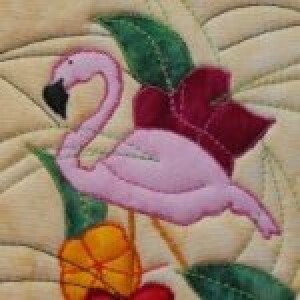 If you do not see what you are looking for, please contact me. 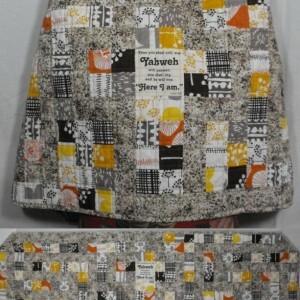 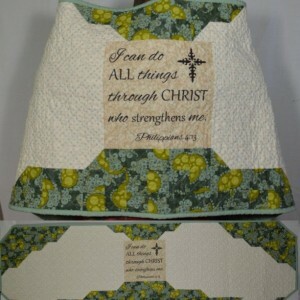 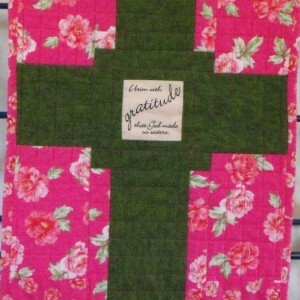 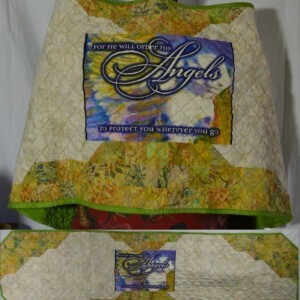 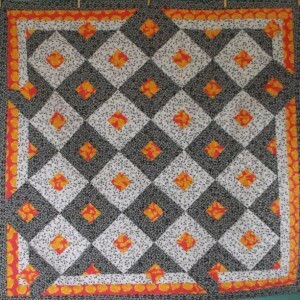 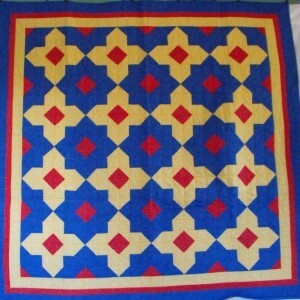 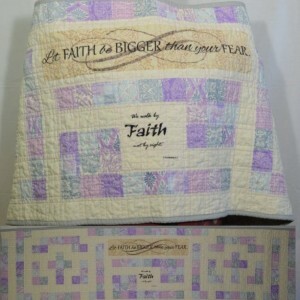 I will joyfully work with you to create a custom prayer shawl or quilt.